EA Group (UK) Ltd have now advanced from a silver to ConstructionLine Gold as an SSIP accreditation. After listening to several requests from some of our customers. 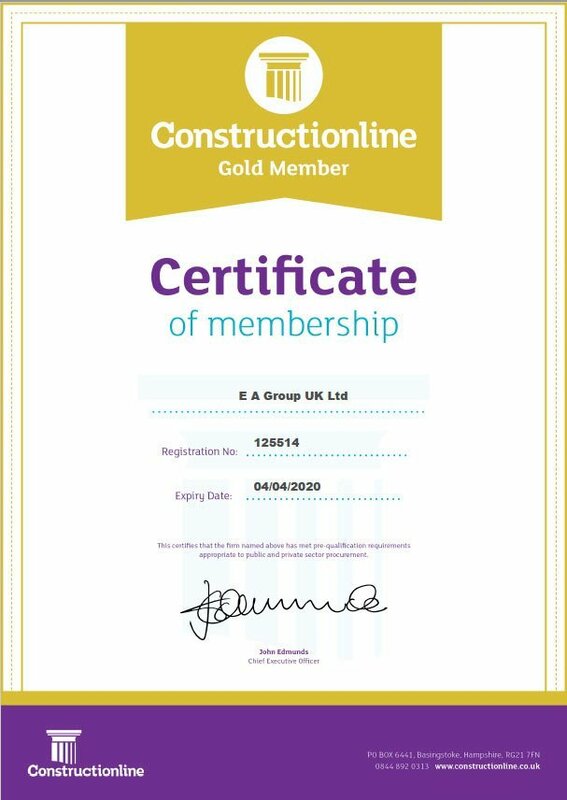 EA Group were delighted to upgrade their ConstructionLine to Gold level certification. 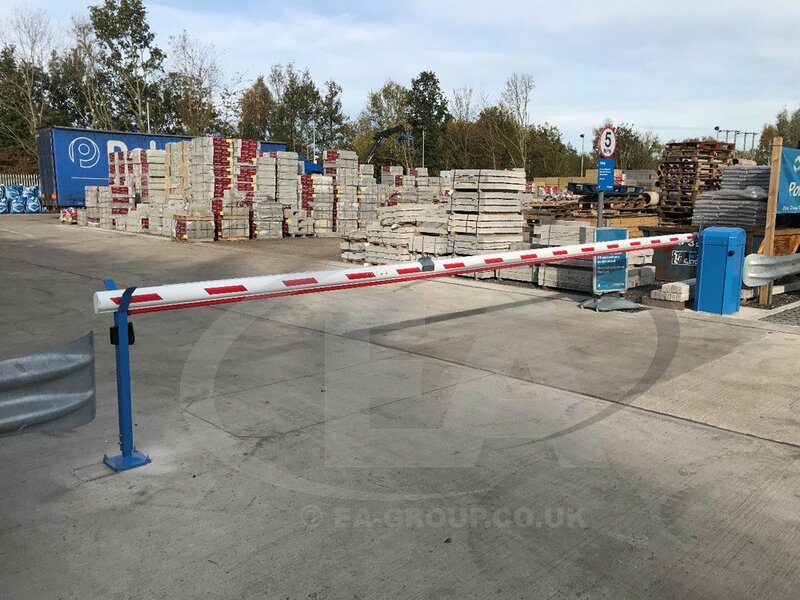 As a result, this higher certification level will provide further assurance to current and new customers that EA Group uphold their commitment to the highest quality and maintaining standards accordingly. If you are looking for a ConstructionLine Gold accredited quality Entrance Solution or Security Solutions company. 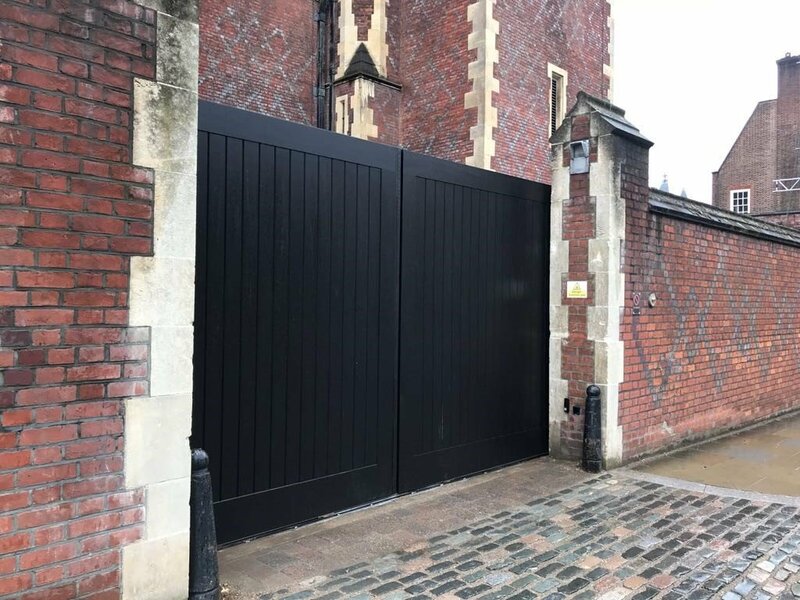 We are the manufacturer / installers for all revolving doors, speed gates, turnstiles, entrance solutions, access control, automatic gates or security systems?